The pet-friendly Econo Lodge hotel in Lincoln, NE is an easy stop on the road. 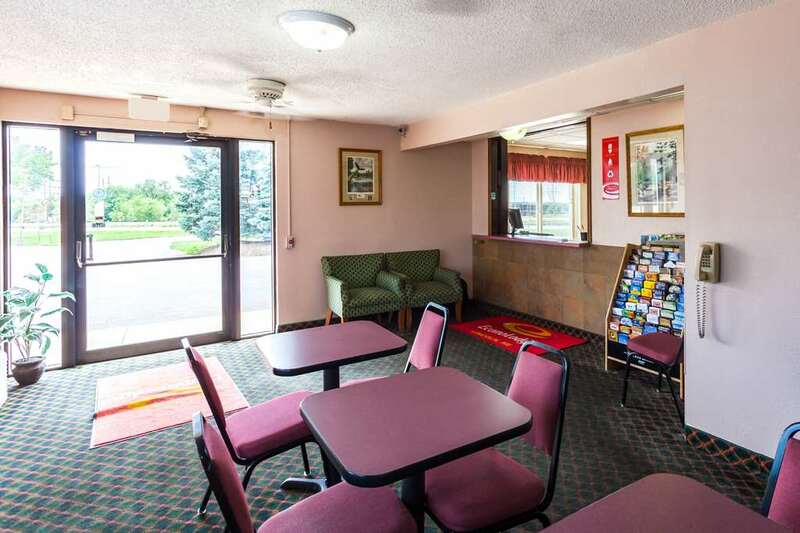 Our hotel is situated right off Interstate 8 near the University of Nebraska-Lincoln, Memorial Stadium, Pinnacle Bank Arena, Capitol Beach, Lincoln Airport and the Lincoln Childrens Zoo. Amenities include free Easy Starts continental breakfast, free WiFi, free coffee, cold-weather hookups and copy, print and fax services. Guest rooms come with TVs, refrigerators, microwaves and coffee makers. Also, earn rewards including free nights and gift cards with our Choice Privileges Rewards program.